The Fluke 71X Hose Kit is compatible with the 717 and 718 calibrators 100 PSI and below. Application: Translucent accessory hoses allow the technician to easily identify if there is oil or other contaminants in the hose before they get into your calibrator. 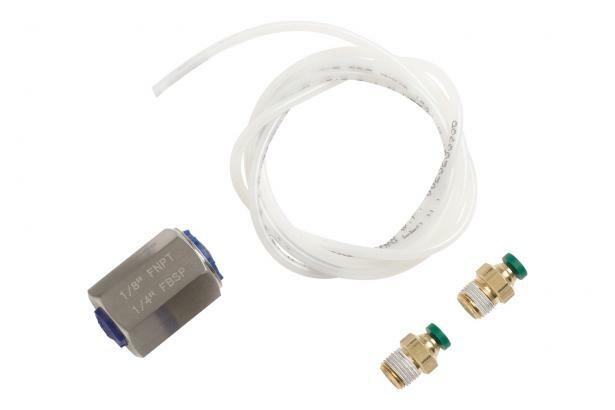 Included: The kit contains three translucent hoses one meter long, easy to connect push fit connectors for both connect ion to the calibrator and the device under test, and one 1/8 to ¼ NPT female-female adapter.